Have u checked out her new band Gone West? What's your favoriete "Breakthrough" song? What's your favoriete Gypsy hart-, hart song? What is your favoriete song from Gypsy Heart? Love playing this song on guitar, wanted to share the best chords for it! Piano cover and tutorial for "Christmas in the Sand" door Colbie Caillat, Created door PianoCrumbs and available online for playing and learning. a poll was toegevoegd: Have u checked out her new band Gone West? a poll was toegevoegd: Your Fave "Floodgates" Single Cover? 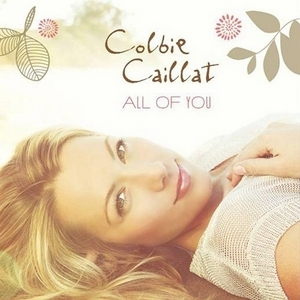 When was her album "All of You" released in the US?